“The National English Festival, (as we call it…The Spelling Bee Contest) in Costa Rica aims to promote student participation, social interaction, leadership, recreation, self-discipline and confidence while strengthening the youth’s identity and sense of self. This week has been a historical week because we believe that 11-year-old Mariana is our first Anne G. Broady Scholarship Fund student (3 years) to have made it to the National championship level of the English Festival. Unfortunately, Mariana did not achieve the National Championship title this year. However, we are still extremely proud of her and praise her for taking on the challenge and successfully reaching the top-level where the best of the country competed. She is a tremendous competitor and we are so very proud of her. Her future is very bright. Mariana is an inspirational role model for other students to follow. We encourage the Learning Center to gear up and help prepare Mariana and others for next year’s National Language Festival. “Friends of Copey” envisions two plus students reaching the National level next year. ” I’m very grateful for your economic and emotional support because this experience is very beautiful, special and unique. This competition shows me that CLC has a big impact in my life because here I learn a second language, that gives me important opportunities. My experience in this competition is very important for me because I love English”. Her note to me (and us “Friends”) is most heartwarming and confirms the work we do, financial and non-financial, is impacting lives in very positive ways. 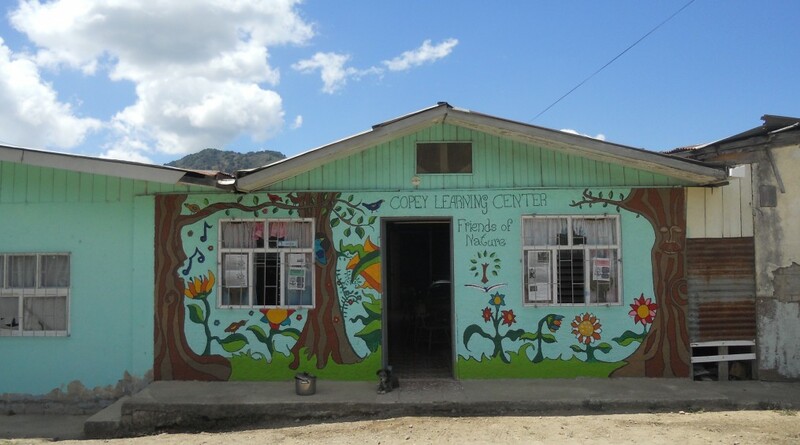 Within the next few weeks, I will issue an official letter to the Copey Learning Center. The letter will be a formal confirmation to the center, the Board, the students, and the community that “Friends of Copey” will continue believing in their mission and will set new goals for 2017 designed to contribute positive support for their efforts to improve the lives of their children. ← The Dawns Early Light…!